The Equifax data breach, wherein the credit information for 143 million people was exposed, is potentially catastrophic. Hackers were able to gain access to full names, Social Security numbers, birth dates, addresses, and even driver license numbers -- everything they would need to steal a person's identity, take out loans or credit lines in their name, and ruin their credit history. 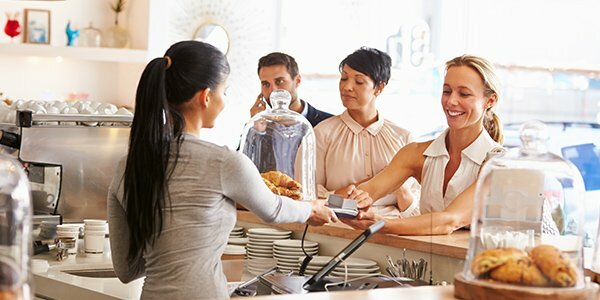 And that credit history is especially important to small business owners, many of whom have financed their business using their personal credit. So naturally, small business owners are pretty mad about Equifax putting their business credit at risk by not securing their personal credit information. Mad enough to file a class action lawsuit on behalf of some 28 million small businesses. Therefore, as it relates to the continued viability of small businesses being able to obtain business credit, for small businesses to grow and for our nation's economy to flourish, it was/is imperative that Equifax honor its responsibility to protect the PII of consumers and business owners so that individuals and businesses can continue to exist without the threat of being a victim of identity theft, fraudulent loans and other financial frauds. The lawsuit alleges Equifax failed to comply with federal law regarding consumer data, and that the plaintiffs "suffered imminent and impending injury arising from the substantially increased risk of future fraud, identity theft, and misuse" of their exposed personal information. The small business owners, noting that Equifax makes over $1 billion a year on its credit reporting products, is asking for damages to cover "reimbursement of out-of-pocket losses and other compensatory damages," as well as "further and more robust credit monitoring services with accompanying identity theft insurance, and injunctive relief including an order requiring Equifax to implement improved data security measures."